When it comes to beautiful stairs and accessories, wrought iron designs enjoy a very special position. 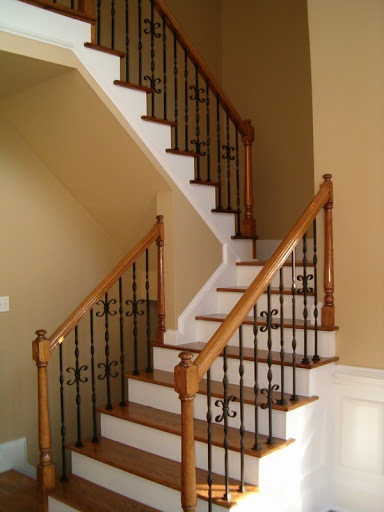 Wrought iron stair parts and accessories are widely considered to be among the most beautiful products of their kind. 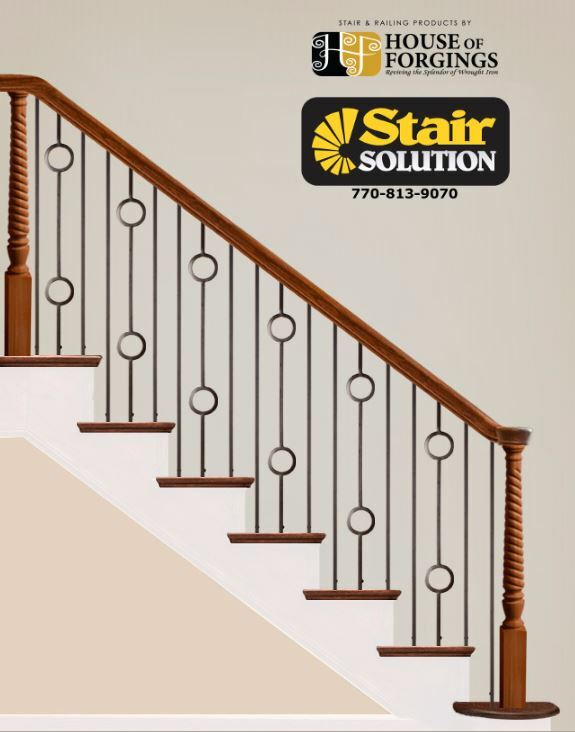 Stair Solution understands what each staircase makeover should include in order to make your stairs dramatic! Our team will walk you through color, styles, decor, and more. We know that first impressions for your guests are important when they enter your home, so let Stair Solution guide you through the process with little stress. Have yo uever wanted to see what your home improvements look like BEFORE the work is done? Touch or Click to Get Started!